In 1999, the film The Matrix was released. It told the story of a small band of renegades led by Morpheus and the prodigal son, Neo, breaking loose from a synthetic, lifeless, programmed reality they called “the matrix” and, over the course of 3 films, the eventual collapse of this artificial and controlling system. There is a very real reason why this story became such a sensation in our culture. Many people flocked to see these films multiple times as the story rang the bell of truth for them – us included. Since the release of the Matrix trilogy, the phrase “The Matrix” has become synonymous among our society’s renegades with the sterile and toxic life path promoted to us by institutions, the media, schools, governments…you name it. Indeed, many people in our culture feel like their lives are a continuous cycle of pouring from the empty into the void. They feel controlled, mechanical, limited. And yet, within us, there is another voice, a deep understanding that knows these limits are artificial and false. It knows that life is meant to be creative, joyful, authentic and fun. This voice, that we share within us, is now facilitating a mass awakening, as more and more people are creating lives outside of this matrix and inspiring others by their example to do the same. Ownstream is our love letter to this movement, our way of shining a light onto those brave people leading the charge out of this tired way of life into one filled with excitement and possibility. Our own paths have been filled with questioning virtually every area of life in which there is a contracted status quo or accepted way of living, looking past the story we’ve been told to a broader, more expansive truth full of unlimited possibility. 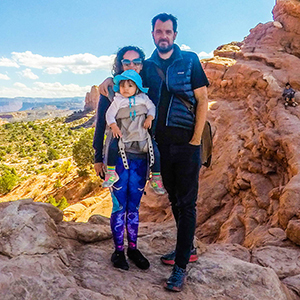 Our trail has been marked by a series of specific decisions we have made, and have seen (& helped) others make too, that have dramatically altered our lives, and created powerful leverage in the critical effort to exit the matrix, and create a life of our own choosing, anew. 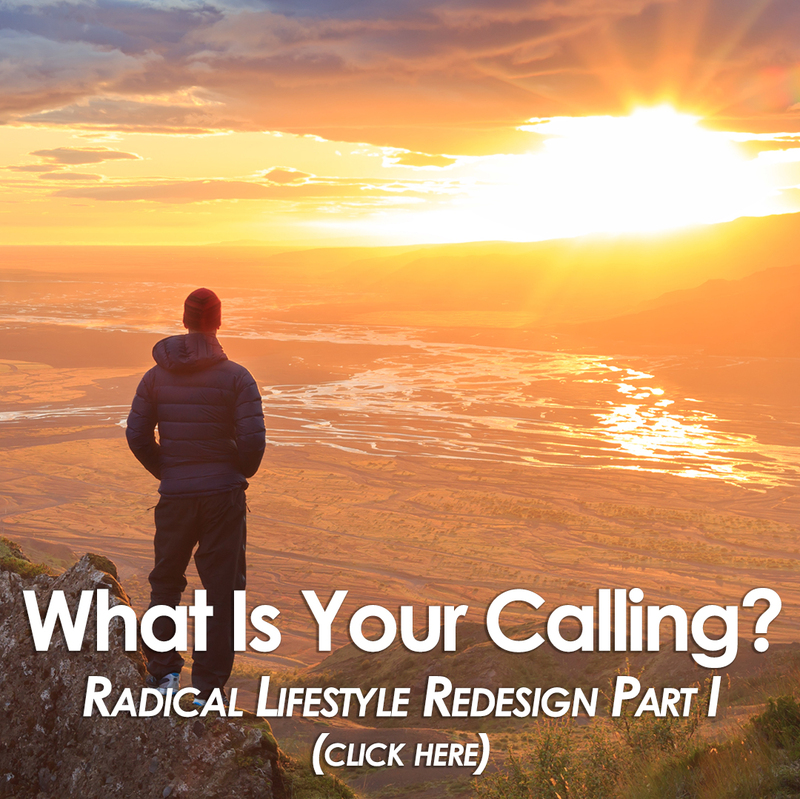 In this episode, we chronicle our journey through 8 specific points of departure from the old system, to create a new life aligned with the truth of who we are. 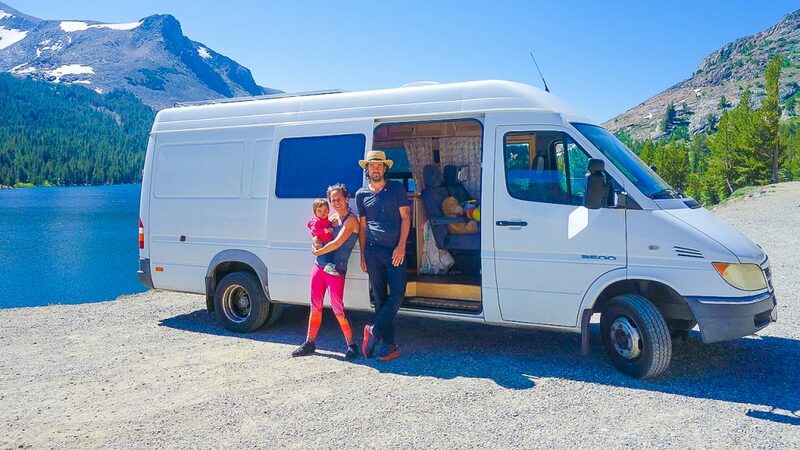 These are 8 highly actionable choices we’ve made that have dramatically expanded our lives, improved our health and filled us with optimism and excitement for life. These range from changing our diets, to taking a deep look at our relationship with material things, to our daily meditation practice, to seeking more powerful and positive inputs (while eliminating any/all negative media sources) and much, much more. 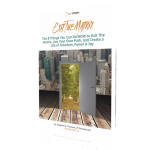 In an effort to help others see past the programming of the matrix, understand the vast canvas of possibility available to them, and make more empowered and expansive choices, we have written an eBook detailing these 8 choices. This book, entitled “Exit The Matrix” is filled with hundreds of valuable tools and resources, enabling you to make similar powerful choices for yourself. This is our first eBook, and we are beyond excited to share it with you! Our hope is that you will read this book with an open mind, explore the tools for yourself and see what excites you or calls you forward into a more expansive, inspired life. 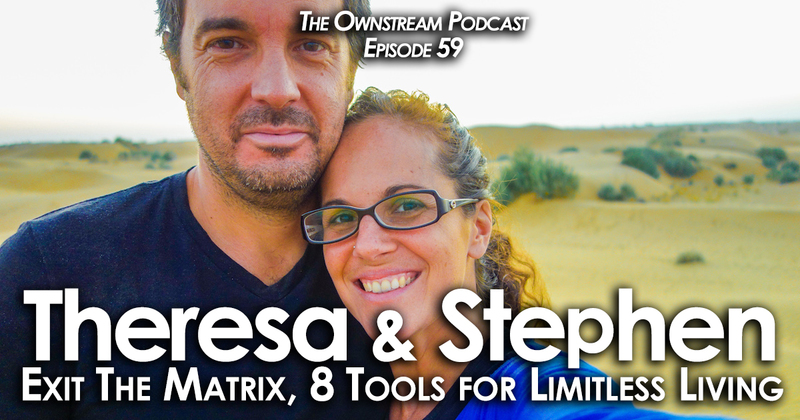 In this episode of the Ownstream Podcast, we candidly discuss our own “exit the matrix” story through the lens of these 8 categories. No more does anyone need to abide by the old rules set for our world. There are millions of people forging a new reality, a new Earth, right under our feet. “Exit The Matrix” is our gift to those seeking support in unplugging from this old matrix, or way of life, and joining the march forward towards a society based on joy, community, abundance and…limitless living.